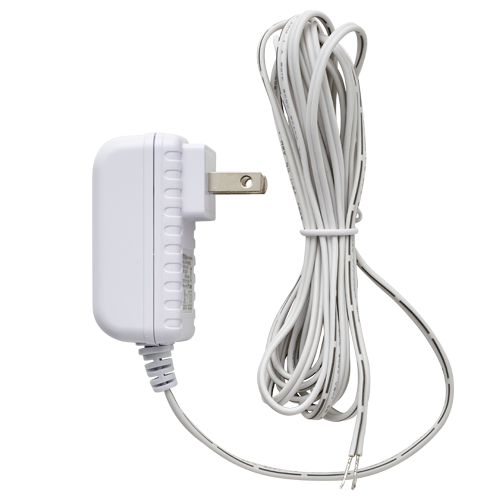 The Pro Outdoor is the next generation of outdoor WaterCop flood prevention systems. 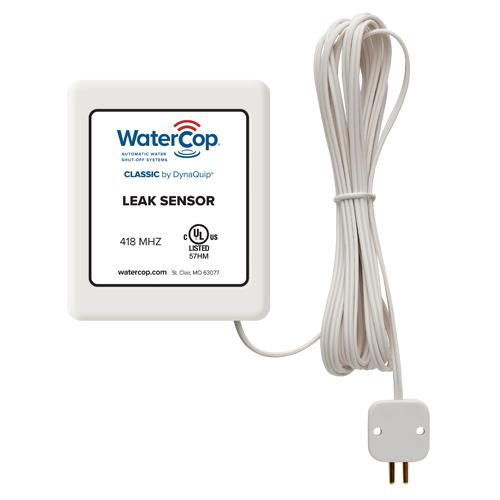 This advanced leak detection and automatic water shut-off technology is exclusively designed and manufactured for outdoor shut-off locations for 24/7 catastrophic flood protection, even when you’re away. 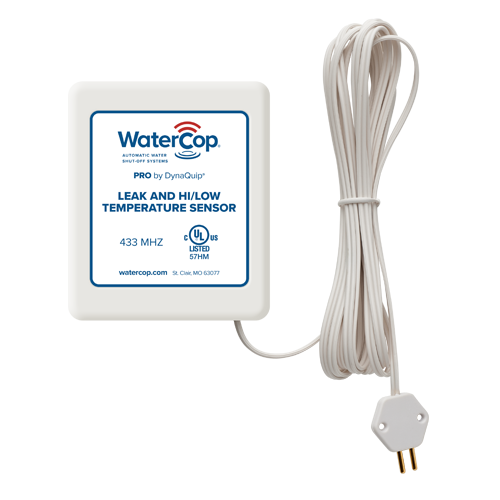 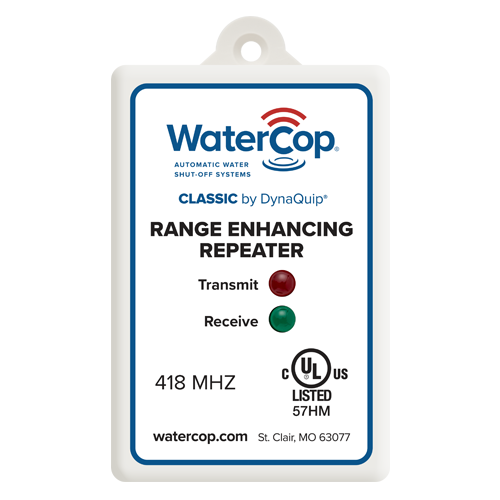 WaterCop Pro Outdoor is weatherproof and has non-direct burial outdoor-rated cable connecting the outdoor shut-off valve to the indoor interface.